Think beyond orange pumpkins and leaves for your Thanksgiving decorations this year! With Thanksgiving this week, many of us are in full-scale dinner-planning mode. Along with menu coordination comes table arrangements. 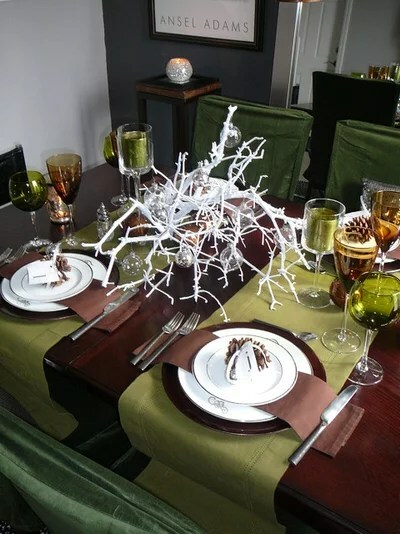 I’m a firm believer that holiday tablescapes can take a nontraditional route. I think the holidays should be what you want them to be, and if that means blue and white for Thanksgiving and pink and green for Christmas, I say go for it! I’m all about eclectic holiday decor. White pumpkins appear to be all the rage this year, and I’m digging it. They’re fresh, modern and monochromatic, but still festive. 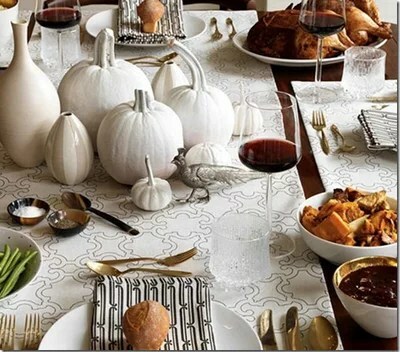 I’m loving this pairing of white pumpkins, candles and dishware with a chic, subtle play of patterns in the linens. 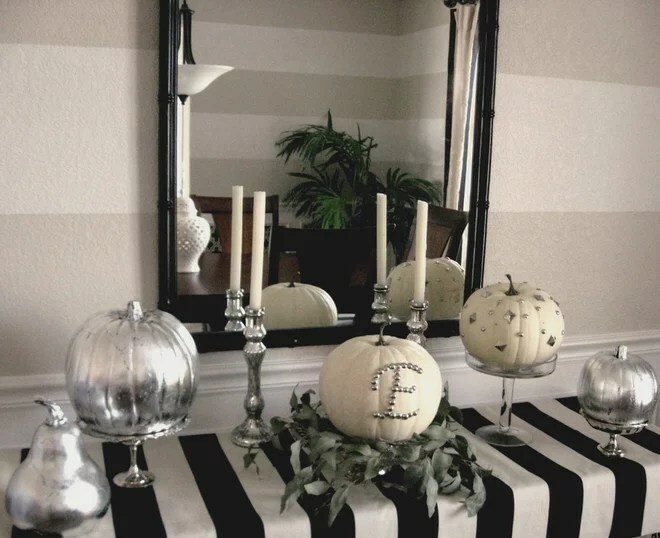 Personalize your pumpkin decor with stick-on embellishments. For the dinner table, I would take this same idea and apply initials to small gourds for seating assignments (and easy party favors – who doesn’t like a cute takeaway?). The striped tablecloth and splash of green enliven the look. Try an alternative to natural pumpkin colors: Spray-paint pumpkins and gourds to your heart’s content! Bring these elements to the dinner table with simple white plates, wine glasses and a few candles. Et voila! 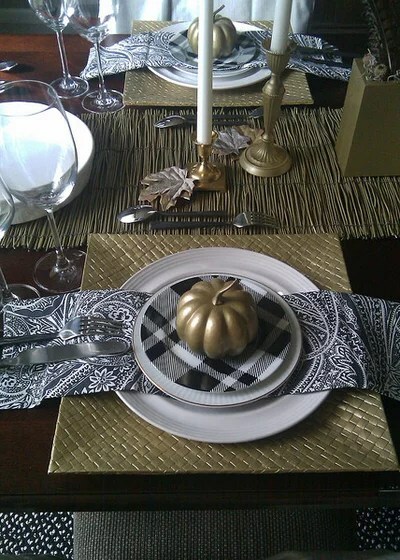 This tablescape takes on a neutral look, with gold and patterned accents. Not the DIY type? 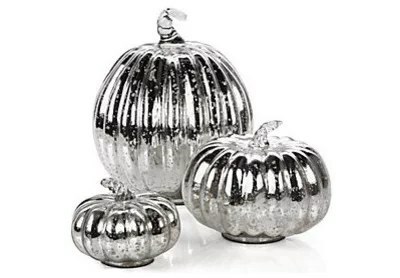 Buy pre-foiled pumpkin accessories to effortlessly glam up any table. You can’t go wrong with greenery. Plants of any kind, whether it’s a bouquet or potted, will enliven any tablescape. 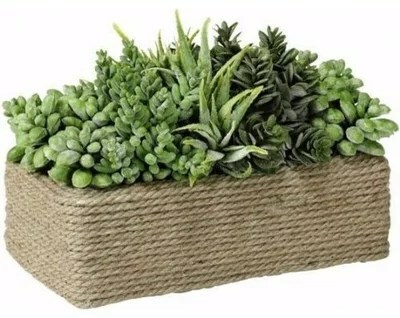 … or scatter a few small bursts of succulents along the table. 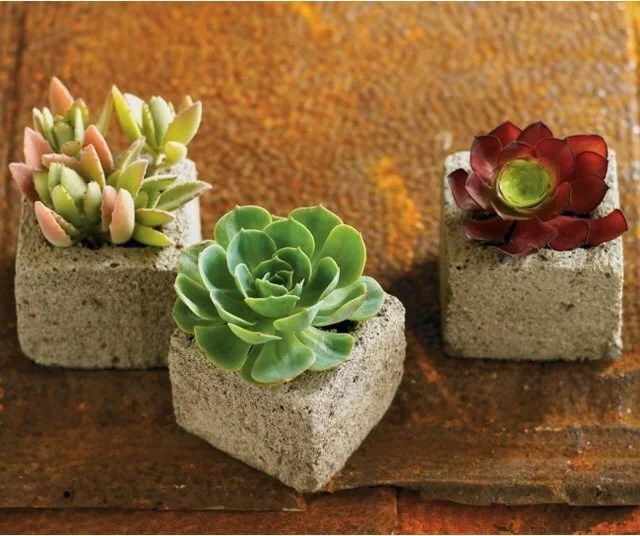 Another nice feature of these durable plants is that you’ll have them long after the party’s over! It’s not a tablescape, but you can take inspiration from this beautiful vignette. 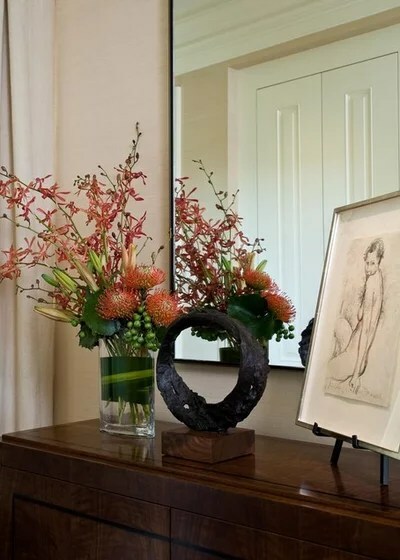 The flower arrangement provides a delectable mix of colors and textures, but the sculpture and sketch bring in additional layers that could easily translate to a Thanksgiving table. 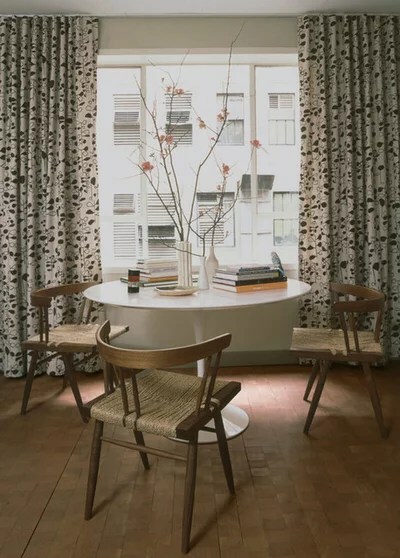 This table has a wonderfully warm mix of glass, florals and textiles. 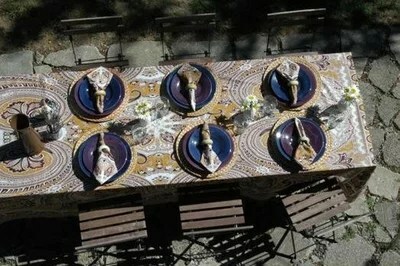 The pattern of this tablecloth is offset by the solid blue plates. Matching napkins with coordinating rings and simple flowers makes this a beautiful — yet approachable and comfortable — holiday table dressed to impress and to have fun. Like succulents, natural accessories, like branches, are appropriate decor for all kinds of parties (or daily life)! When the party’s over, move the centerpiece to a console table or bookcase. If you eventually tire of its look, reinvent it with a coat of paint. Tall branches with the occasional bud make a sweet but profound centerpiece. For a small table, one of these will get the conversation started. 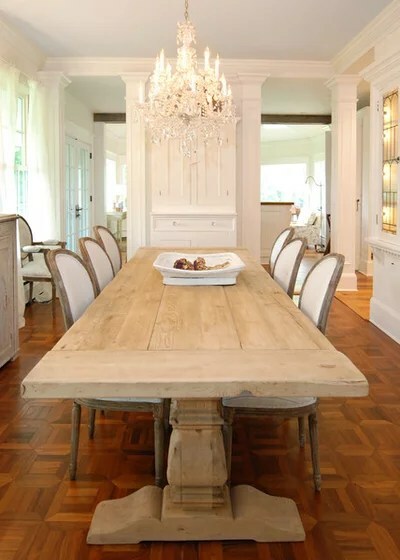 For a larger table, cluster a few in the center, or spread them out. A sculptural element is not only eye candy, but also a conversation-starter. 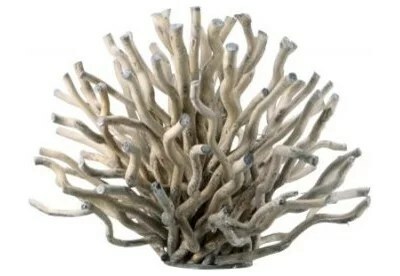 Real or faux, branches (or branch-like accessories) give a table depth and excitement. 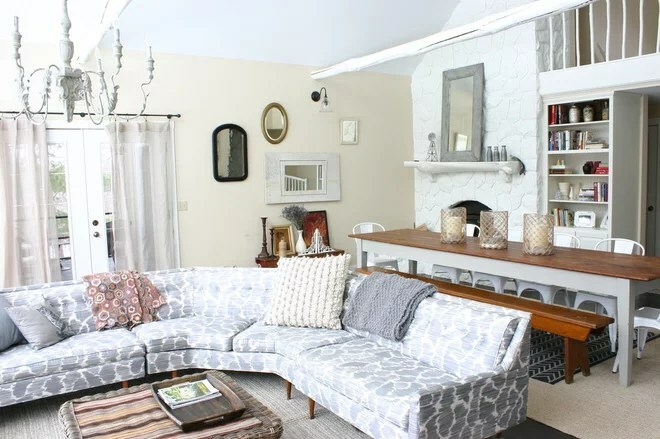 While it makes a statement all it’s own, it also plays well with others; combine it with a pared down look (white table cloth, tea lights, simple napkins) or dress it up with patterns and colors. Buffets or serve-yourself-setups don’t have to mean plastic cutlery and paper plates; this table is ready to party with simple elegance. I do love to mix metals. 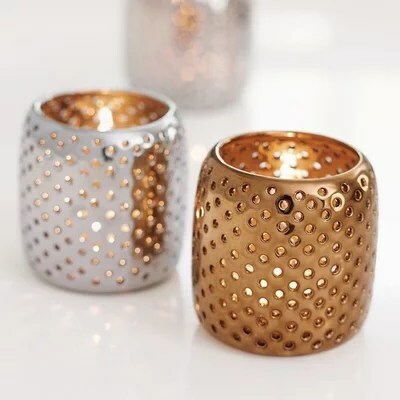 What’s more romantic than perforated tea lights that scatter dappled light around a low-light, high-energy dinner party? Thanksgiving is days away. You’ve decided on your tablescape, the menu is set and you know what you’re going to wear. Now where are you going to put all of your guests? 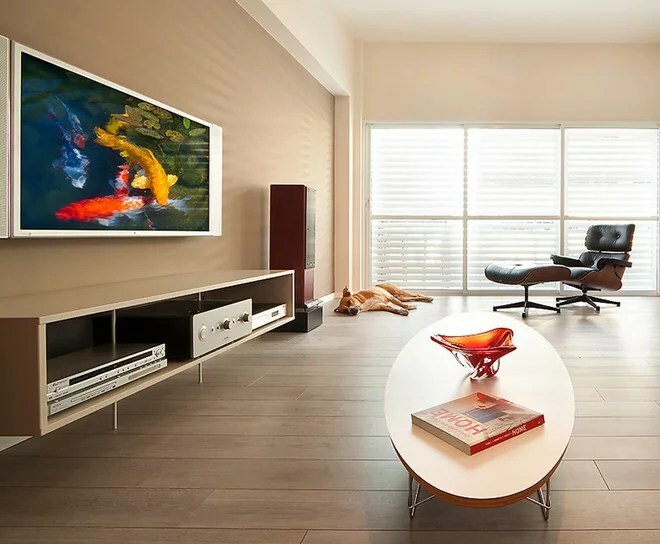 Whether you live in a spacious dwelling or a small city apartment, it’s time to space plan. 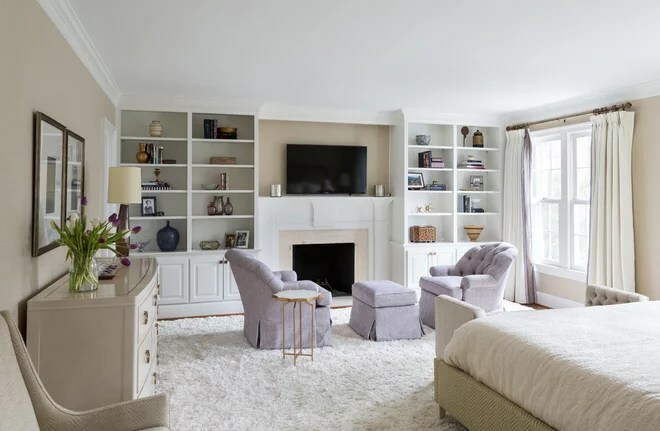 But don’t stress: This task just requires a careful observation of your space, so you can utilize what you have, whether it means simply moving some furniture or getting a bit more creative. 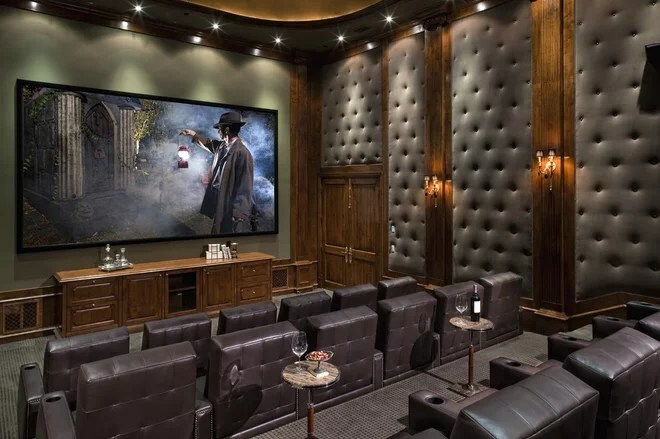 Read on to learn how to maximize your entertaining space. 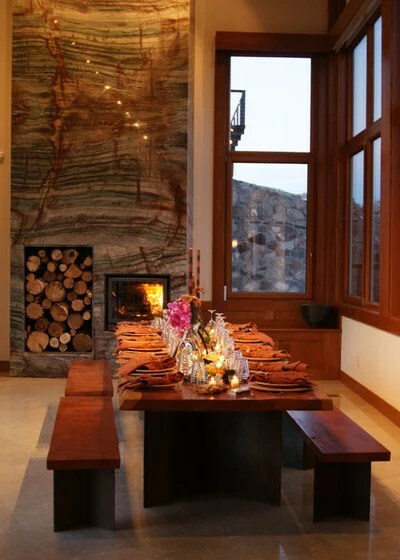 We all wish we had spacious dining rooms with long, accommodating tables like this one. If you’ve got one, you’re all set. If not, there’s still hope. Read on, party planners. Here’s a shot of the table with the drop leaf in action. 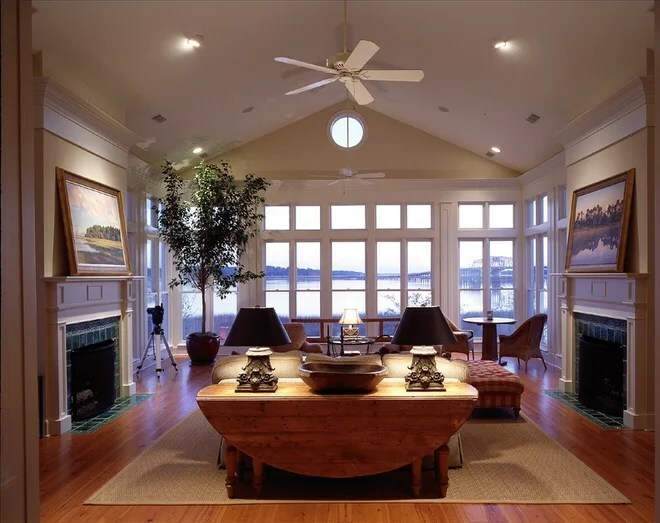 For many of us, especially city dwellers, our kitchen and dining areas are much smaller than our living rooms. 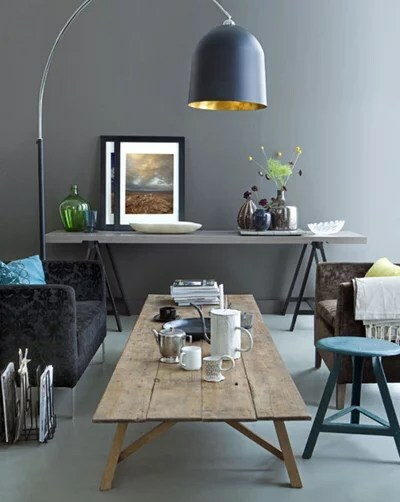 Take advantage of that living-room space by moving your dining table to the living room for the occasion. Maybe there is space behind the couch, or maybe you need to remove a few chairs. 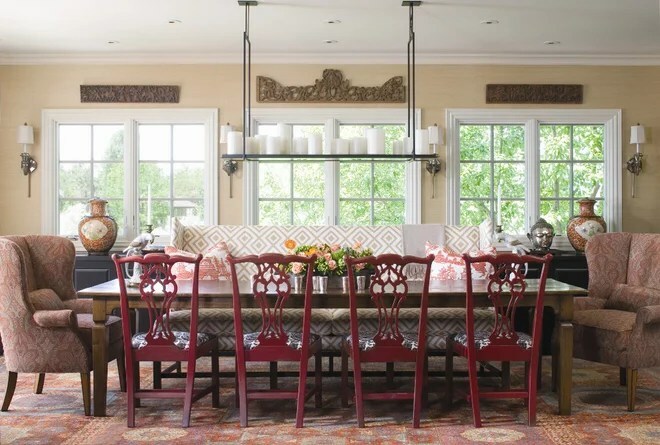 Using the largest room in your home for a sit-down dinner will give everyone breathing room — and open up your dining area for the buffet. You’ve moved the table to the living room and realized you don’t have enough chairs for the masses about to arrive. 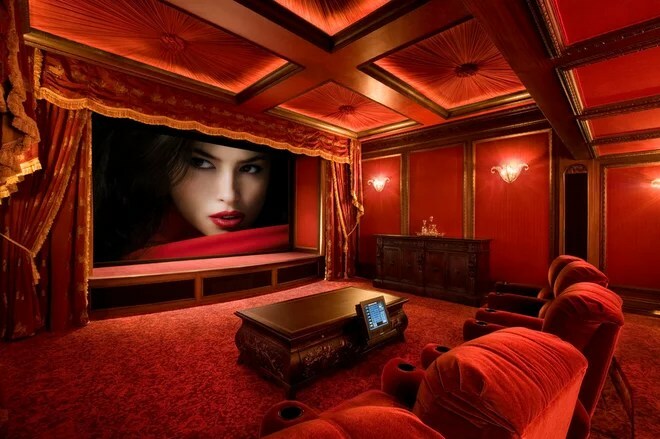 Easy solution: Incorporate your living-room furniture. 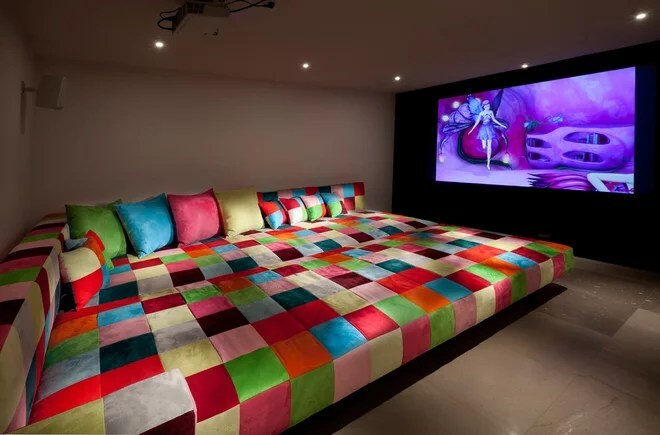 As long as everything is a comfortable height, your guests will love your creative, eclectic vibe. Look around the house to see what other nooks and crannies you can put to use. Have a window seat? 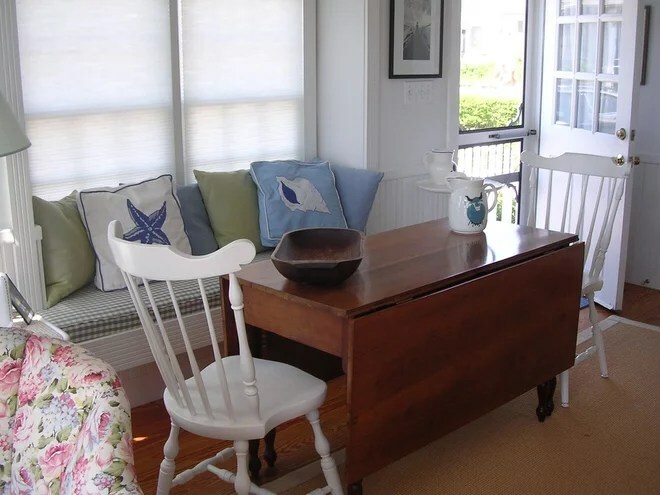 Pull up a coffee table (maybe the one you had to remove from the living room) and flank it with a few extra chairs. Voila, the kids’ table! Is your dining room credenza too small to hold the entire buffet? 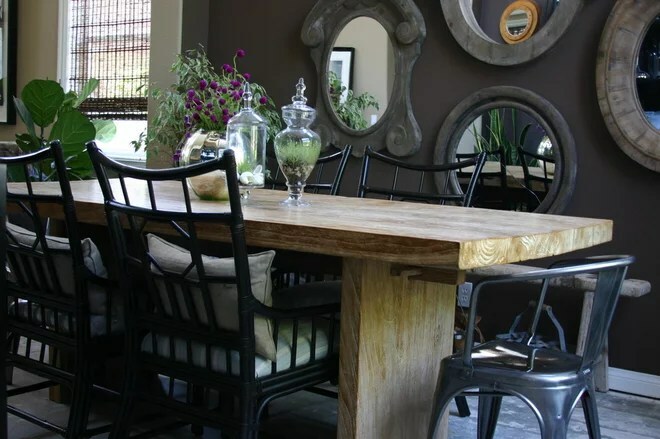 Instead of piling it all on haphazardly, create your own buffet table using sawhorses and a large plank of wood. Perhaps it’s an old door that’s not being used, or something you find at a flea market or wreck yard for cheap. If it’s unsightly, cover it with a tablecloth. Set up a bar somewhere other than the kitchen. 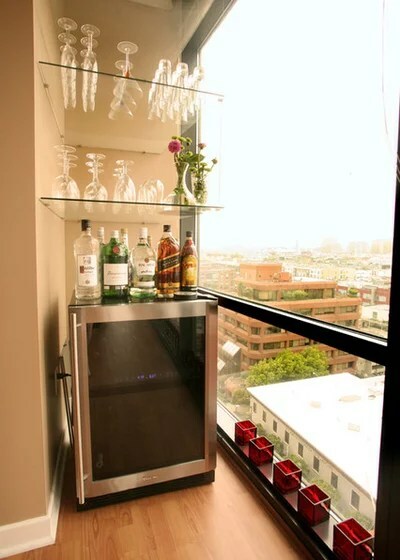 This will alleviate overcrowding one space with thirsty guests. Don’t put it near the front door: You don’t want to have a bottleneck situation as soon as people arrive. 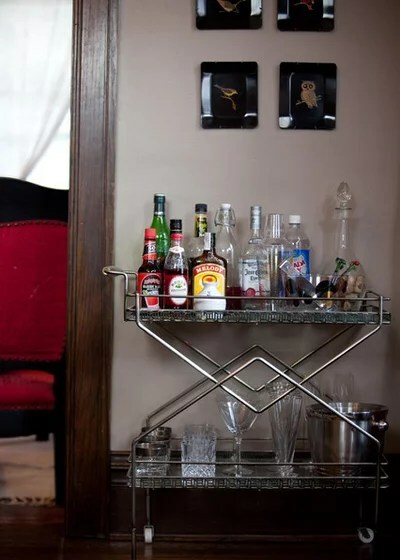 Make your bar even more self-sufficient by placing it near shelving. Replace your knickknacks or books with martini glasses and cocktail accessories. If you have a built-in desk, even better: The desk can act as the bar. 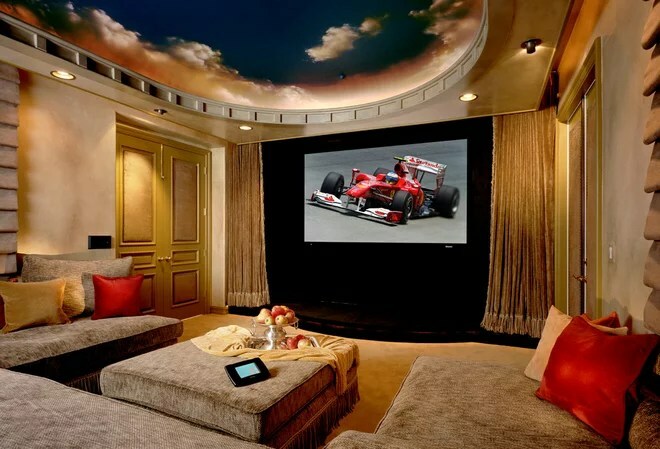 While you’re at it, look around your house to see what else can be repurposed for the evening. 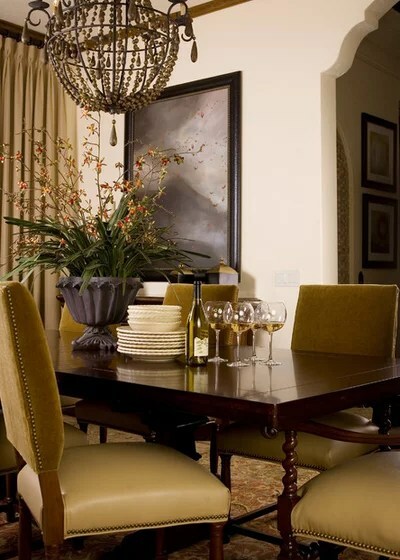 A table behind a couch could become a holding ground for hors d’oeuvres. 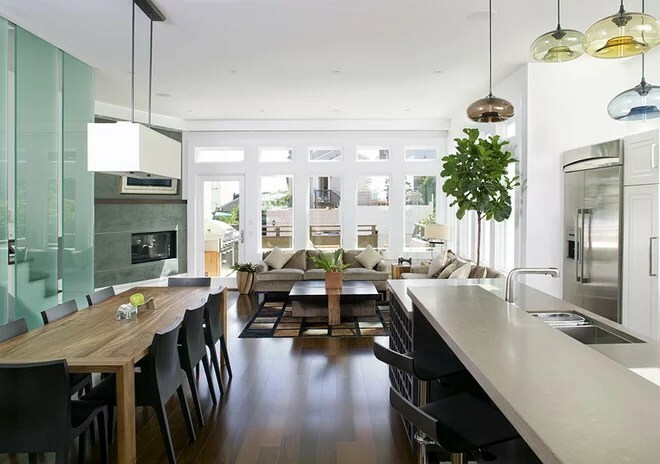 Once you know where people will sit for dinner and the other places you’ll use for extra bar or appetizer spots, observe the space as a whole to be sure it allows for a good traffic flow. When there are a lot of people in one place, you want them to be able to move freely about. If it’s still feeling cramped, remove unnecessary furniture. 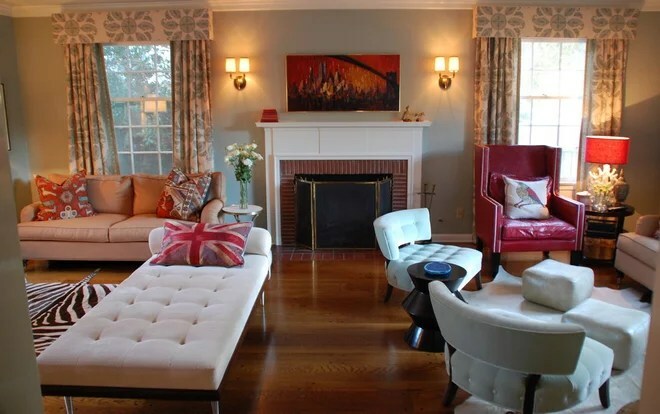 In your family or living room, arrange the furniture so it accommodates groups of people for conversation. 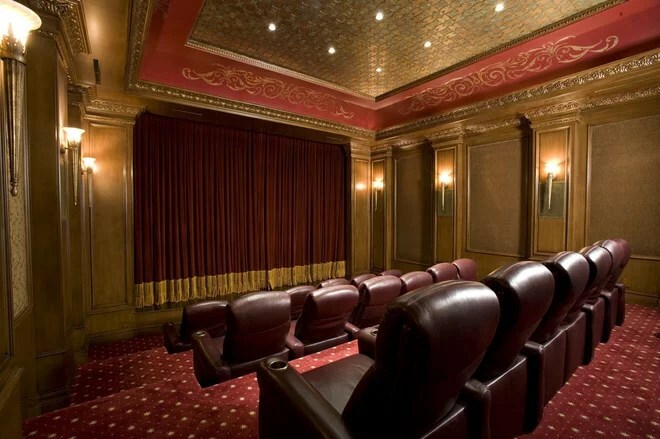 If you’ve got the space and enough pieces, create several different seating areas to keep everyone engaged. Before everyone arrives, do a final swoop to be sure you got rid of all clutter. 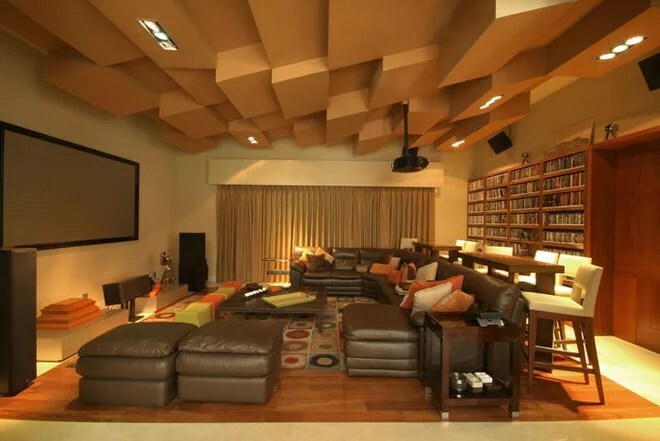 With that many bodies in one home, extra stuff will make the space feel that much more constricted. 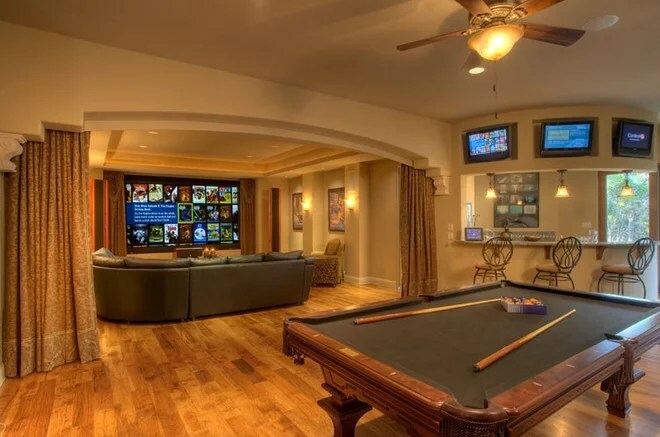 It’s likely there are areas in your home that you don’t want your curious guests to wander into, like a private office or the upstairs. 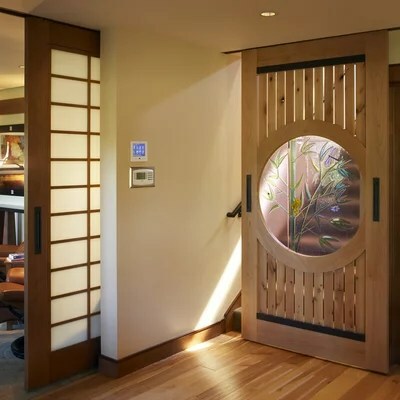 It’s unlikely you have a door blocking your staircase like this example does, but you can still politely direct traffic elsewhere by placing the buffet table in front of a closed office door or creating beautiful flower vignettes on the stair landing to prevent access. Remember all that furniture we’ve been talking about moving away? All this time you’ve probably been wondering where the heck you’d put it. 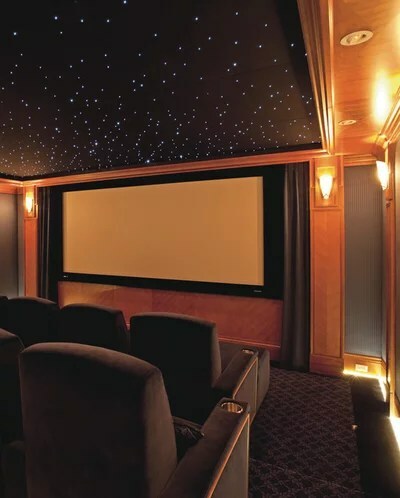 Here’s a suggestion: the garage. 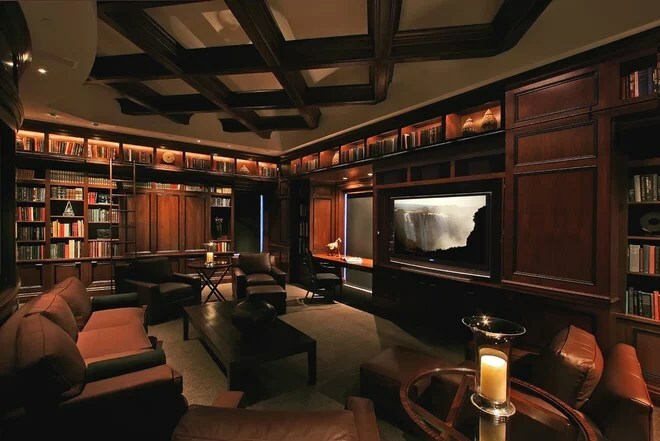 Not only does it make room inside, but it also creates an additional furnished space. You’ll have a spacious interior and a space for the kids to hang.